Global provider of innovative meeting productivity and video collaboration solutions, Lifesize, recently announced a new milestone in their performance. The company confirmed that it had surpassed the $100 million mark in bookings, with a compound annual growth rate of 80% in annual recurring revenue for the last 4 years. Demand for the market-leading video conferencing opportunities provided by the company, alongside the exponential growth of their partner system has driven fantastic success for Lifesize. Not to mention, the company’s consistently high rate of customer satisfaction has also spurred evolution both internationally and at home. 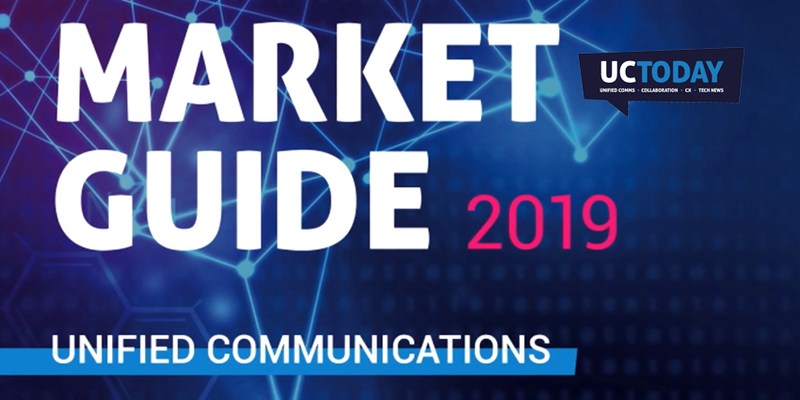 According to reports by MarketsandMarkets, the opportunities for companies in the global enterprise collaboration market are growing, with expectations to reach about $60 billion by 2023. As the demand for collaboration and video conferencing solutions continues to develop, Lifesize is beginning to stand out as a leader for the collaborative technology industry. The company already supports multiple large global brands like LinkedIn, Yelp and Netflix. They’re also popular among thousands of smaller and mid-sized businesses too. Built with open standards and WebRTC at their core, Lifesize solutions make it easier for customers to collaborate in the environments that suit them. Users can access Lifesize via native apps for Android, Windows, iOS, and Mac operating systems. Or, you can connect directly through your browser with a simple and intuitive interface. The most recent growth milestone achieved by Lifesize comes just after a range of other impressive announcements from the company. For instance, Lifesize just announced a new line of Icon 4k meeting room solutions and integrations with Screencloud, Kaptivo, and Amazon Chime. 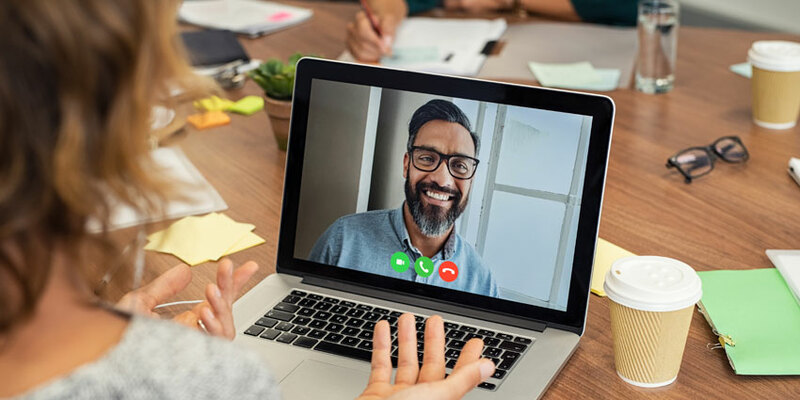 According to the CEO of Lifesize, Craig Malloy, companies of all sizes are beginning to invest more in digital collaboration and video conferencing technology. Lifesize is currently the only vendor that’s capable of providing 4k video conferencing end-to-end for Huddle Rooms, conference rooms, and more. The Lifesize team has the vision to create a fully-connected meeting room experience, with 4K-quality video built on a highly flexible cloud-based platform. Lifesize can provide an intuitive and reliable experience that their customers need, and that’s what’s driving its continued growth.